Happy Independence Day to all! 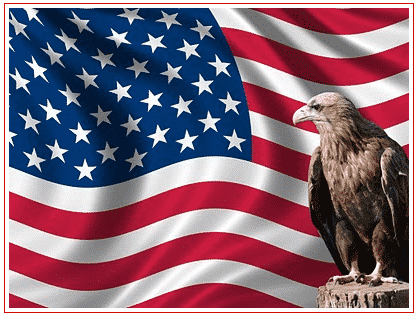 It is our favorite summer holiday to celebrate the freedom of our great nation and get together with friends and family. 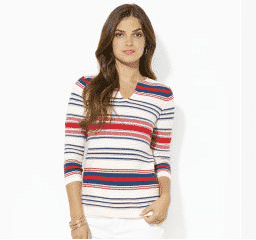 Whether this holiday weekend takes you to a picnic on the beach, a party at the club, or watching fireworks on the river, we have asssembled great Stars and Stripes or actually Stripes and Stripes looks. We went shopping a Bloomingdales for our Yankee Doodle Dandy fashion ideas.